miglior sito per comprare viagra generico spedizione veloce a Firenze For this family, we’ve always considered Disney’s Animal Kingdom a half-day park. Translation: we could get all of the rides, shows, and restaurants that we wanted to check out done through lunch time and then hop on over to another park for the rest of the day. The park has always closed early compared to the other three Disney World theme parks so it just made sense to us. 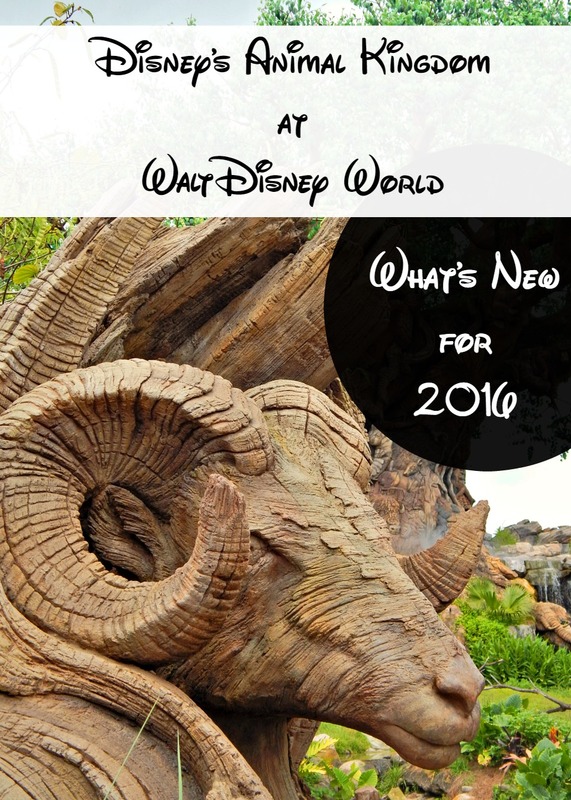 Disney has released new details regarding 2016 updates for Animal Kingdom and I couldn’t be more pleased! Here’s two new reasons to keep park guests- and my family- in the park all day. http://maientertainmentlaw.com/?search=how-to-buy-best-price-viagra-professional “Rivers of Light” will combine live music, floating lanterns, animal imagery (of course! ), and water screens in a new nighttime spectacular. The show will take place on a newly built stage in Discovery River and will be located between Expedition Everest and Discovery Island. 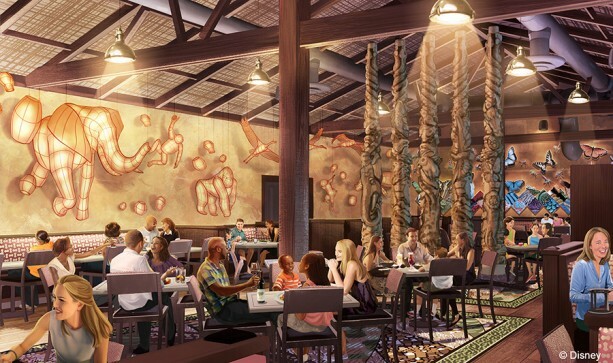 Taking inspiration from the places that Disney’s Animal Kingdom was created around, Tiffins Signature Dining will offer waterfront views with both lunch and dinner menus. Why the name Tiffins? It’s actually an Indian English word meaning midday meal and is also the name of a container used to carry food when you’re traveling. This first photo of the restaurant is shown above and I can really see the Tree of Life (Disney’s Animal Kingdom Park’s iconic tree in the center of the park) in some of the details, don’t you? Also new for 2016 will be the Sunset Kilimanjaro Safaris- a trip through Disney’s version of a Savannah with the light of a Florida sunset. Woot! I’ll definitely need to bring along extra SD cards for it! 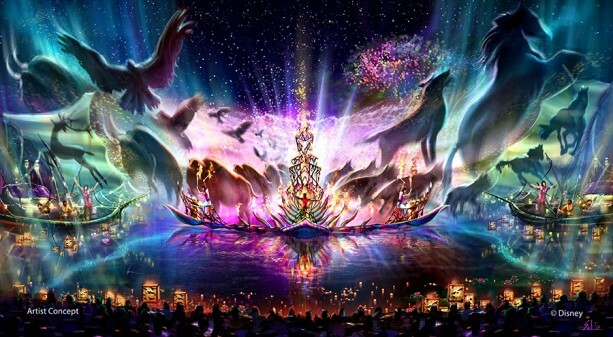 I'm looking forward to the "Rivers of Light" night time spectacular. I used to enjoy the fact that I could get through Animal Kingdom in less than a full day to give us time to enjoy other places in the world. But with that park now being a full day park too, I'm not sure a park hopper pass is worth the extra cost anymore. Each park is getting a full day from me next time I head to Disney World. So am I, Thomas! I agree, I consider Animal Kingdom a half-day park, but with all of the new additions on their way I'm happy to put in additional hours. The value of a park hopper pass is highly debatable as travel time can take so long. We tend to visit a park in the morning and stay at that park all day.